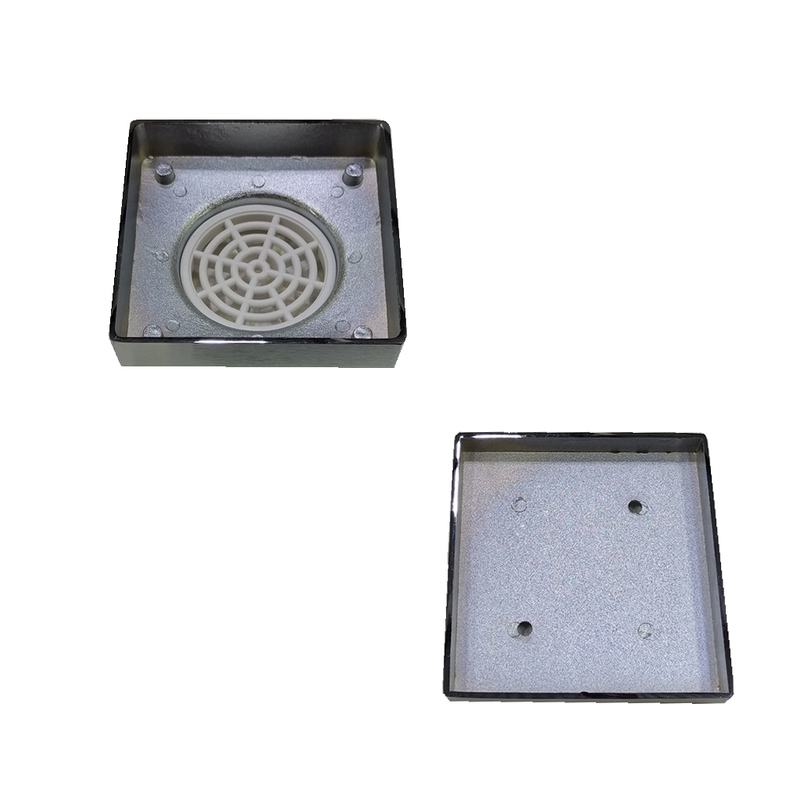 The 100mm Tile Floor Grate is sure to keep your bathroom floors sparkling clean. 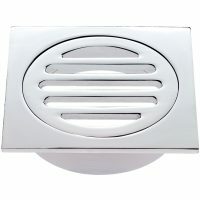 This modern product replaces ‘old fashion’ standard drainage grills, creating a plush appearance that seamlessly blends in with bathroom floor tiles. 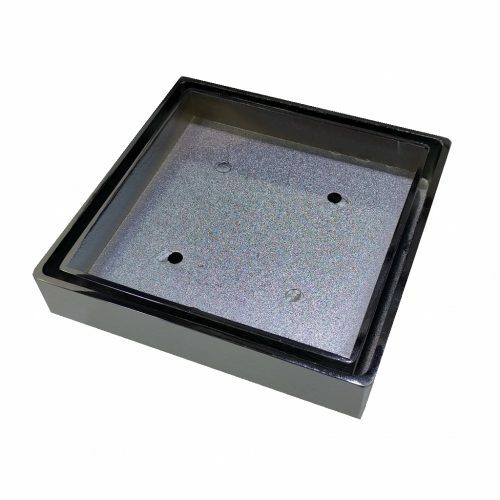 It is a highly functional product that features a well thought out design. Featuring a smooth edge, it leaves a 5mm gap from surrounding floor tiles. 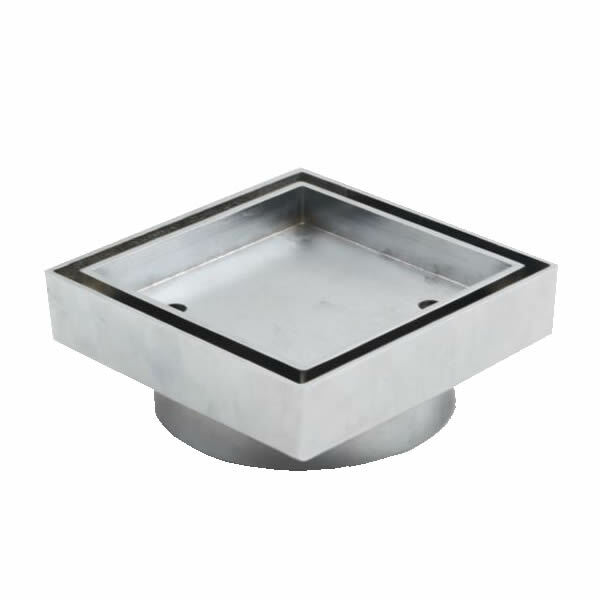 This allows surface water to easily escape through the gap, which is also much wider than what standard drainage grills offer. By installing this floor grate in your bathroom, you can say goodbye to water logging and clogged drains. 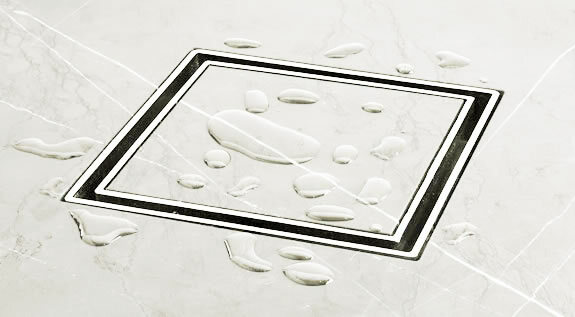 Moreover, your bathroom floor will always look amazing and you’ll never have to worry about dark, messy stains. The 100mm Tile Floor Grate is visually appealing and very versatile. It can easily be removed and cleaned and requires very little maintenance. Also, its unique design covers drainage pits completely. So, transform your bathroom into a sparkling clean space with the effective and modern 100mm Tile Floor Grate. 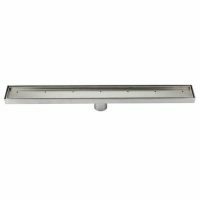 Buy this highly functional product at an affordable price from Ross’s Discount Home Centre’s online store today!